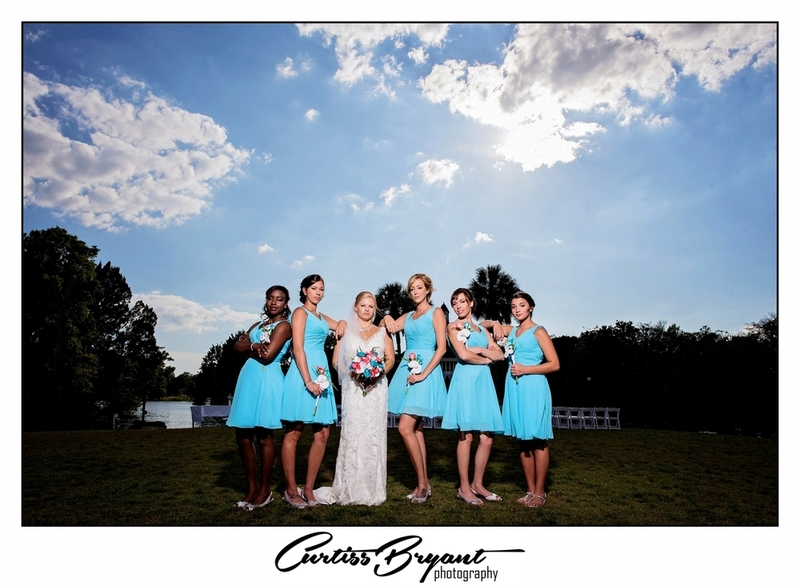 Jamie and Dayne got married a few weeks ago at the Plantation Inn in Crystal River. 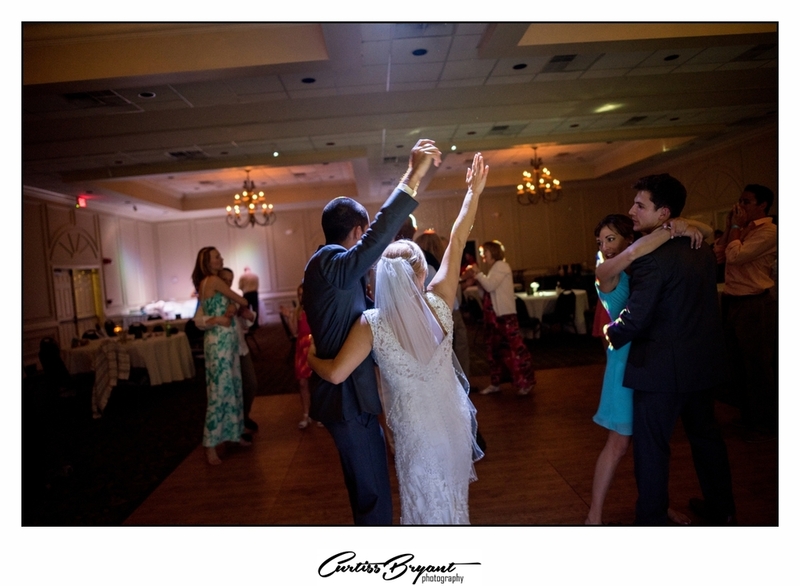 We were blessed that they chose us to photograph their wedding. We had a blast! We had some nice weather and were able to capture some amazing images at sunset. Enjoy the images! !